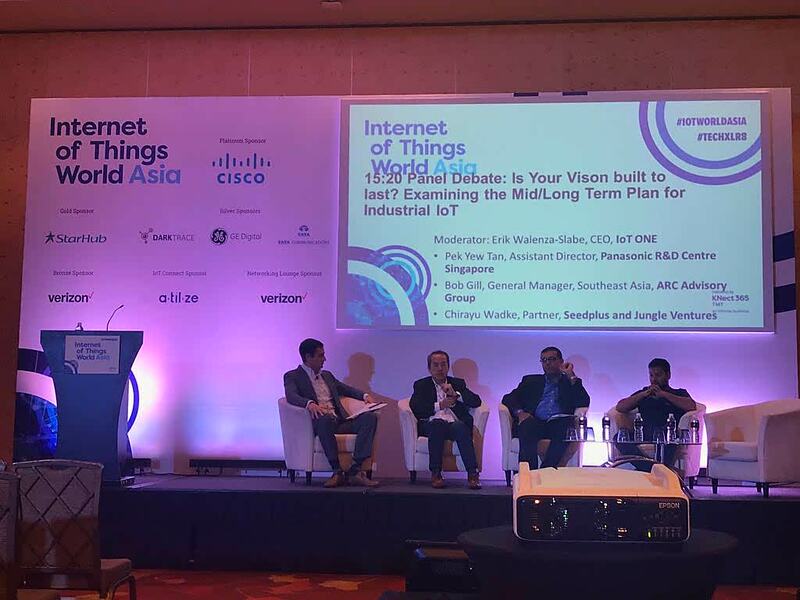 Internet of Things World Asia brings together case studies of real-world IoT applications across Asia. Helping you develop a plan to take R&D and proof of concepts into wider scale applications. IoT World Asia not only forms part of the world’s largest and leading IoT event series, it also forms part of TechXLR8 Asia, which showcases a shared exhibition covering IoT/AI/Blockchain/5G and Project Kairos, the startup city.